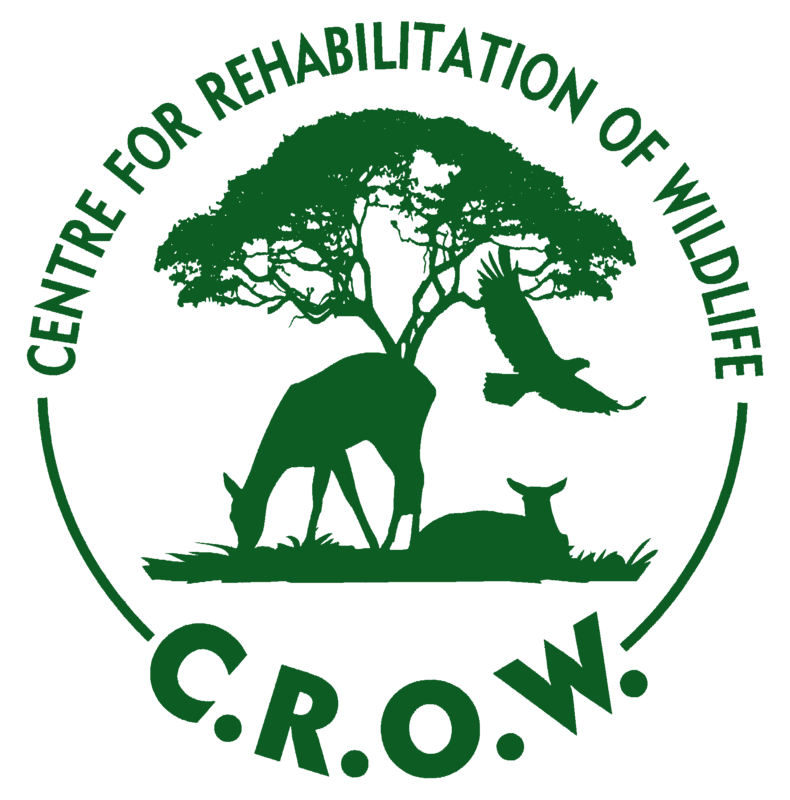 Founded over 30 years ago, CROW (Centre for Rehabilitation of Wildlife) was one of South Africa’s first dedicated wildlife rehabilitation centres. Today, CROW is still Durban’s only registered wildlife rehabilitation centre dedicated to the rescue, rehabilitation and release of all indigenous wildlife found in KwaZulu-Natal. Run by a small, yet highly dedicated and experienced team of staff and volunteers, CROW assists over 3000 orphaned, injured and displaced animals every year. From mongoose, genets and monkeys to birds, reptiles and antelope, CROW represents a second chance at a free, safe and sustainable life for all wild animals in distress. As a registered non-profit organisation, CROW relies solely on the support and goodwill of the public both locally and internationally to ensure the doors to its centre remain open 365 days a year. As one of South Africa’s leading wildlife rehabilitation centres and a proud member of the IWRC (International Wildlife Rehabilitation Council), CROW strives to improve the quality of wildlife rehabilitation in South Africa and to uphold the code of ethics adopted by professional wildlife rehabilitation practitioners around the world. CROW’s vision is to be an independent, pioneering force in the rehabilitation and conservation of orphaned and injured wildlife, while promoting the preservation of their natural habitat.